Against the backdrop of an expanded investment mandate, Moody’s Investors Service has affirmed Mapletree Greater China Commercial Trust's Baa1 issuer rating. 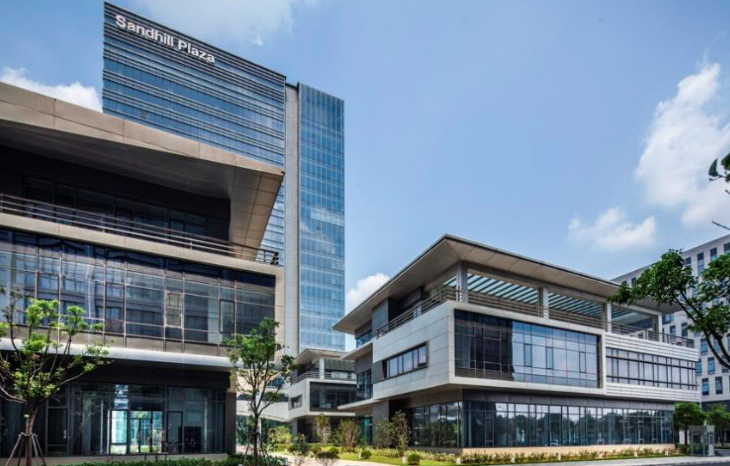 The REIT, which previously only invested in Chinese and Hong Kong properties, now has the mandate to acquire assets in Japan, and announced plans for a maiden acquisition in the country last March. Once the acquisition is complete, the REIT’s asset size will increase from SGD6.2 billion to SGD7.0 billion (USD5.3 billion), while its Japanese properties will contribute to 11% and 12% of the enlarged portfolio’s valuation and net property income respectively.